Posted in: Armenia and Georgia, Asia. The traditions of these two countries are distinct, yet have also become interwoven during their long histories. 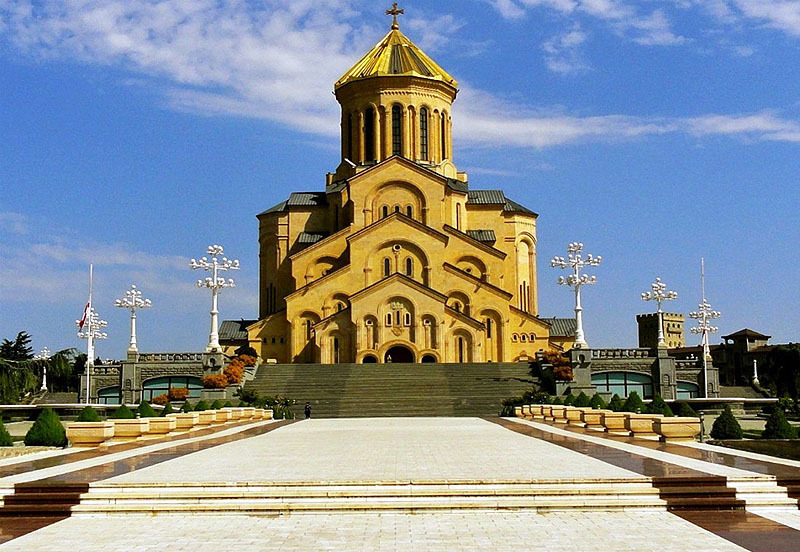 This fascinating journey allows the traveller to savour the rich heritage and warmth of the peoples of Caucasia. Armenia adopted Christianity in the early fourth century and developed a magnificent architectural heritage that continued into Islam. Georgia, the land of Jason and the Argonauts, has a rich Christian history, stunning scenery, not to mention its excellent cuisine and wine!. We travel from the shadow of Mount Ararat to the shores of the Black Sea and experience a fascinating mix of religious tradition, people and culture.